Turner Labels was founded in 1967 by Bob Turner. As a family-owned and operated company, Turner Labels has provided customers premium labeling products and expert guidance on complete packaging solutions. Bob was a visionary and a world traveler who loved a challenge. When someone brought him a job suggesting that “it can’t be done,” Bob would set out to prove them wrong. He made it his mission to find a solution for that customer, even if it meant traveling the world. The determination to find the best solution for every customer is the foundation of Turner Labels. 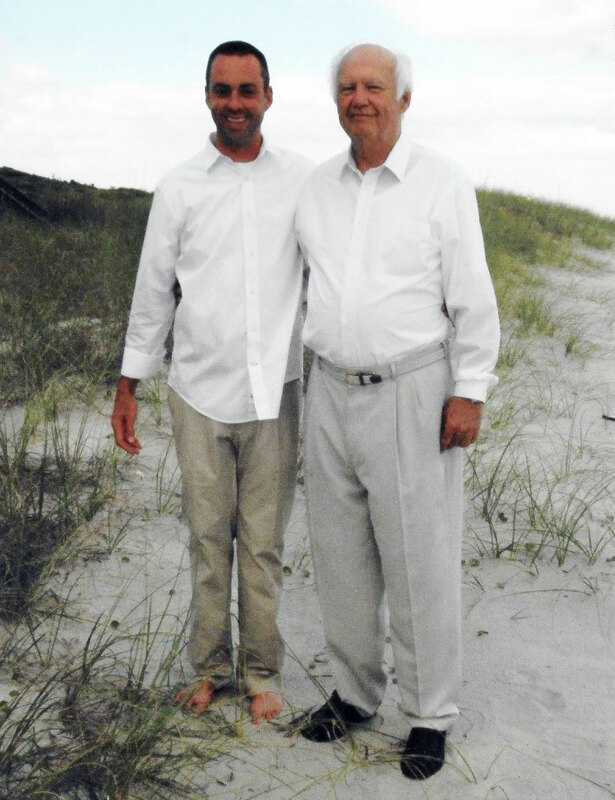 We, as a company, recently went through a transition of leadership from Bob to his son Stephen. Bob’s expertise and unwavering passion for the business remains the heartbeat of Turner Labels as we move forward. Stephen’s leadership brings a new passion for innovation, increased investment in the next chapter of the company’s future, and commitment to growing the company to honor his father’s legacy. At Turner Labels we are very proud of our history and excited about our future. As we approach our 50th anniversary our philosophy and values remain from the beginning. Turner Labels delivers premium artisan-crafted labels, full-service packaging solutions, and is a hands-on partner with all of our customers. Our customers have counted on us for nearly five decades and will continue to rely on us into the future. We would love to show you how Turner Labels can be a valuable partner to your business.